This is the Triple Gem Residential Meditation Retreat for the summer. 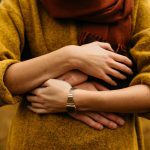 Learn how to tame your mind: -- Experience handling your emotions. -- Gain insight on self-actions and reactions -- Practice using the non-judgemental mind. Experience handling your emotions in a healthy manner. 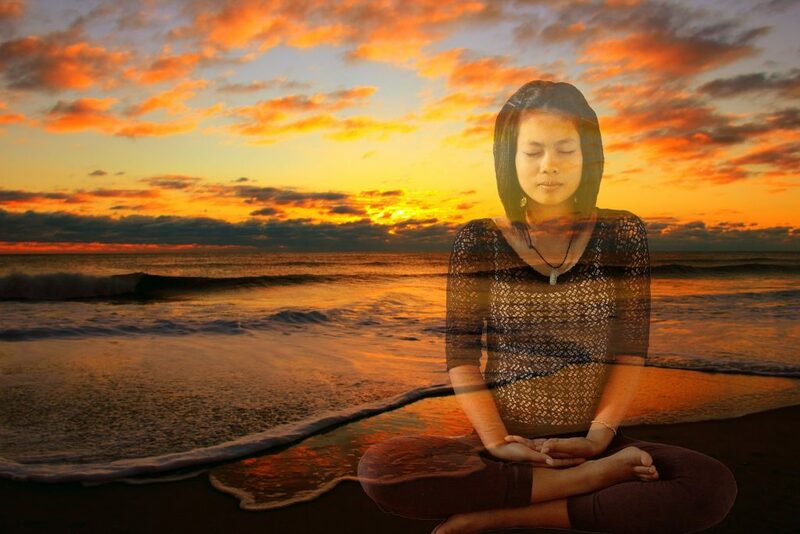 Gain insight on how to observe self-actions and their reactions without judgement. 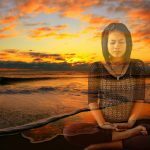 Practice techniques to help purify your mind. Get a kick start on living a healthy and peaceful lifestyle. Practice and experience mindful eating.Focus your mind with walking meditation. 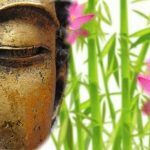 Learn valuable Buddhist techniques that you can use every day. Meet one-on-one with the teacher. Thursday, July 11th to Sunday, July 14th. The seminar begins at 6 pm on Thursday and ends at 3 pm on Sunday. This retreat abides by the spirit of Dana, The Practice of Giving. 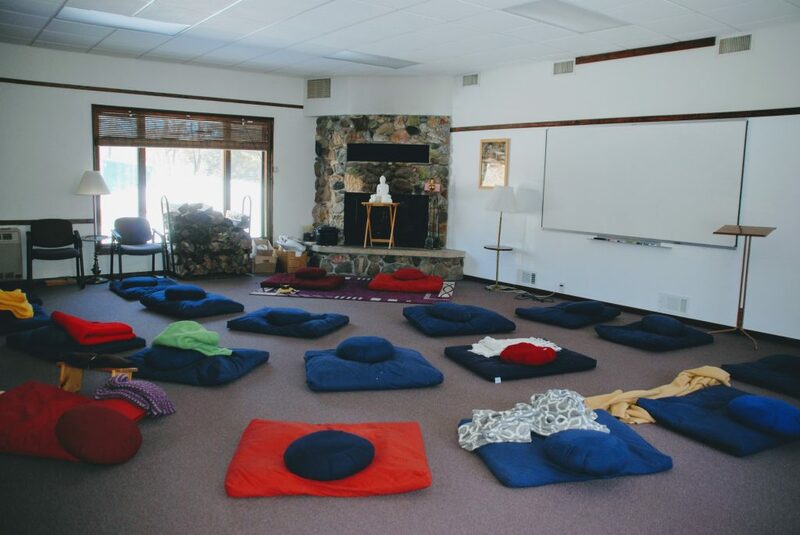 Suggested donation for 3-day retreat, meals, and a private room $280. This donation covers expenses for lodgings, food, travel expenses for guest instructors and the use of the Center. This donation does not include any donation for the teachers which can be provided with your initial donation, or at any time during the retreat. Checks, cash, or credit cards are accepted. Scholarships for this retreat may be available contact Bhante Sathi for more information. Often people double their donation to cover the cost of scholarships for people who want to attend the retreat but cannot afford the cost. Please be generous in your support and include a gift for the monks and supporting the Center. Please register before July 10, 2019. The seminar is limited to 40 people. A complete breakfast and lunch will be provided with lighter options in the evening. All meals are vegan. 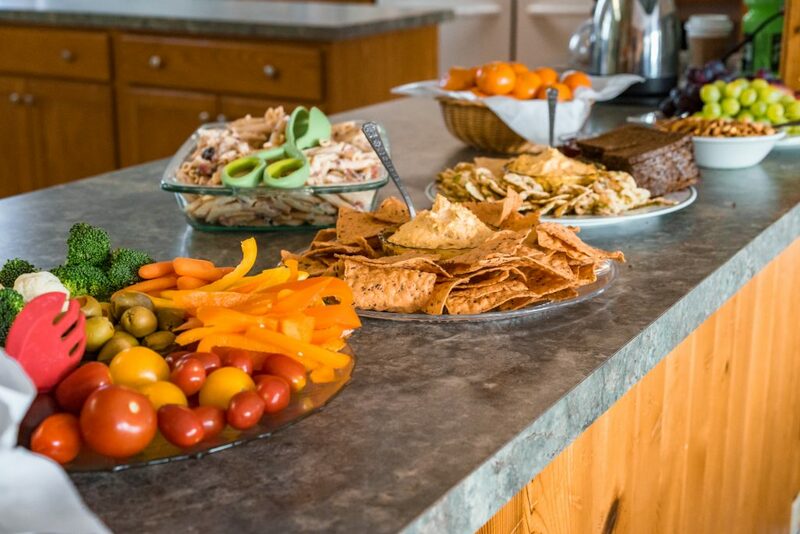 You are welcome to bring any snacks to share although refrigeration space is limited. If for any medical reason you need to take meals, you may bring your own food items in a container with your name clearly marked on it. Special meal requirements can be noted on the registration form. You will be assigned a room when register. The accommodations are not luxurious, but quite adequate for the purpose of the retreat. There is a scenic view of the lake and the meditation hall is quiet and spacious. There are separate quarters for male and female participants. 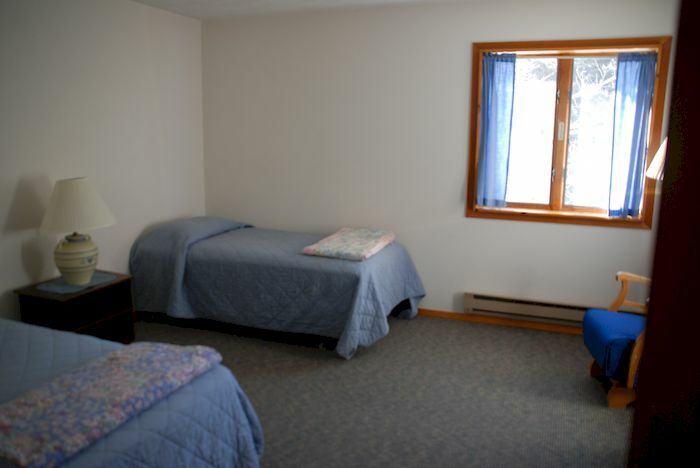 Most rooms have two beds so you may have a roommate. If you have any preference for a roommate or prefer a single room, please let us know in advance. Please bring either a sleeping bag or bed linens. If you have a favorite pillow, bring it along. Rooms and meeting areas are accessible although the dining area and kitchen are on the second floor. Accommodations can be made for meals. Please let us know in advance if you have special needs. Retreat participants are strongly encouraged to attend the entire retreat. Any exceptions to this are only made by the teacher with special permission granted. Clothing worn during the retreat should cover the entire body. For example, long pants are preferred over shorts. Short sleeve shirts are acceptable though sleeveless shirts should be avoided. Pack comfortable clothing and dress in layers. Sweat pants and other comfy clothes are popular. Please avoid heavily scented perfumes/products. Members of the community are sensitive to certain scents. Here is a checklist that will help you pack. Support the Teacher - At any time during the retreat, make a donation to support the teacher, or to help cover the costs of the Center. If there is a guest teacher, their travel expenses must be covered. Scholarship Donations - Include a scholarship donation to allow other people to attend. Offer a Meal - It is an ancient Buddhist tradition for the community to joyfully support, nourish, and feed people, especially monks and whoever engages in the intensive spiritual practice, thereby practicing good effort. Therefore, we present you with the opportunity to practice your good effort (dana), by sponsoring a meal or meals for monks, retreat participants or for all parties during the retreat. A fully equipped kitchen is available. Monetary Donations - Can be presented in-person at the Monks Residence, by mail, or via the internet. Please send your donations by mail to 212 N Chestnut St, Chaska MN 55318. Please make checks payable to Triple Gem Of The North. Reserve your spot at this retreat by registering today. Sathi was ordained at age 19 in the Theravada tradition in his native country of Sri Lanka. He became Bhikku (an ordained monk) and practiced as a monk for several years, and counseled many people from many walks of life using Buddhist teachings. In 2003 he made Minnesota his home where, with the support of friends, as a meditation teacher, he founded Triple Gem of the North in Mankato. He shares Mindfulness and meditation techniques, Metta practices, and Buddha's teachings across the USA as well as being invited as a guest teacher for retreats around the world including Singapore, Canada, Australia and New Zealand.